Naseem Akhtar won the IBSF World Championship after beating China's Peifan Lei 5-3. 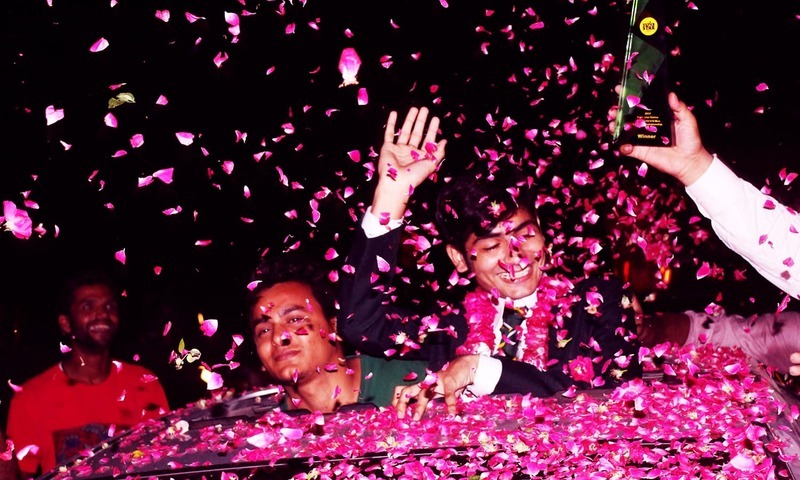 Naseem Akhtar, the first-ever Pakistani cueist to win a junior title, has arrived home to a warm welcome in Sahiwal. 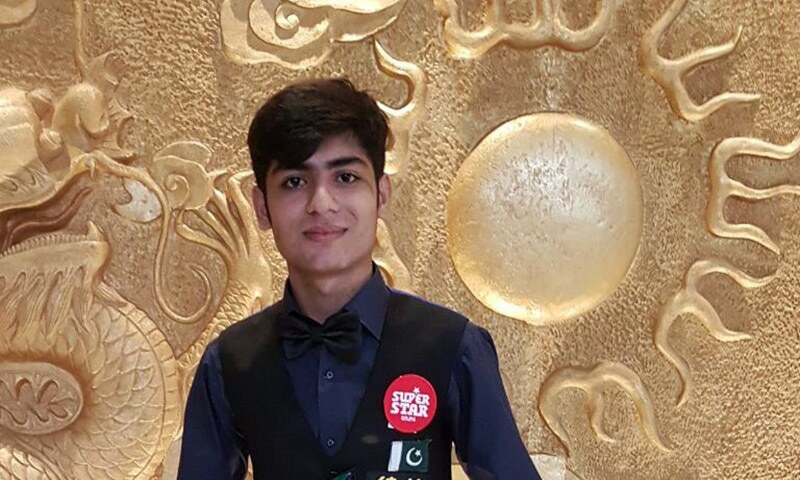 Akhtar [won the International Billiards and Snooker Federation (IBSF) Under-18 Snooker World Championship ][title in Beijing after beating China's Peifan Lei 5-3 in a 'best of nine frames' game. 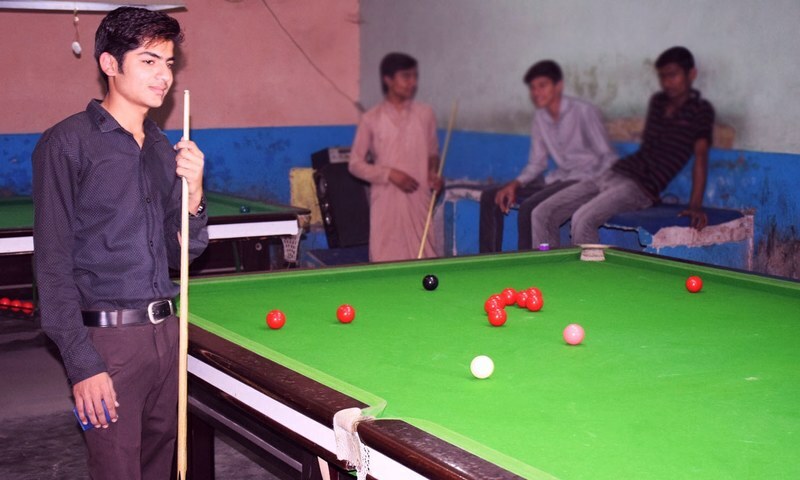 "Snookers clubs and tables are not considered good places for young boys in Pakistan. 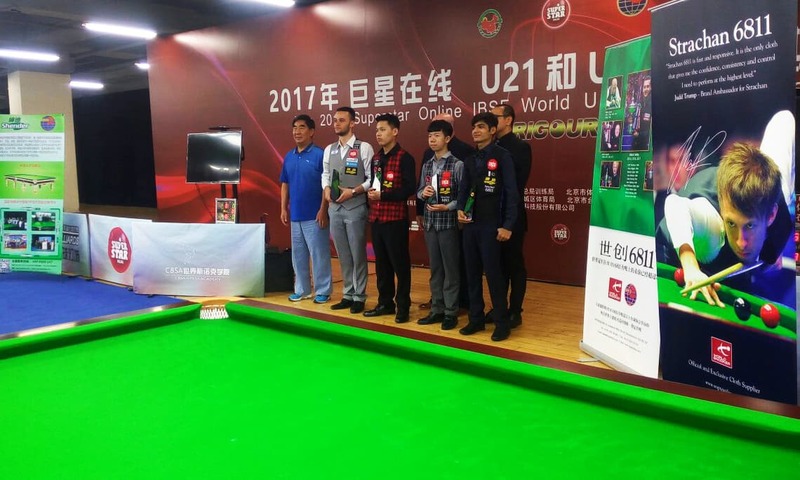 I have always argued that no sport is intrinsically wrong or right — they are just games that provide youngsters an opportunity to explore their talents," the young snooker champion said. 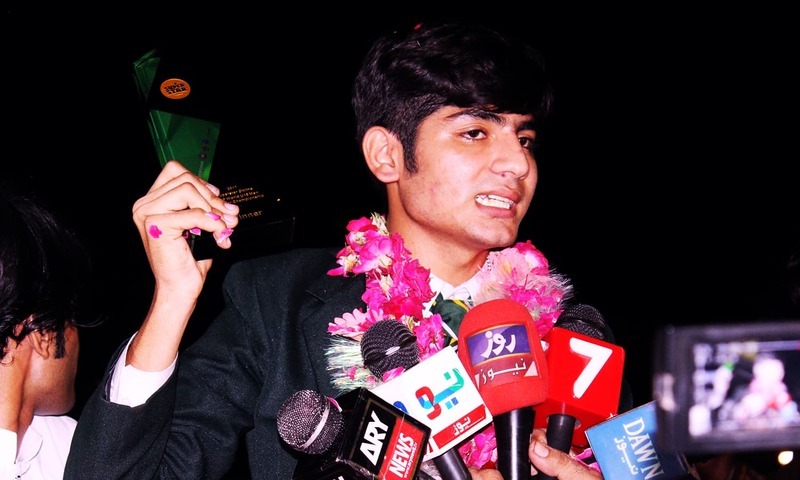 What a great achievement..In view of all the billions in China who are queuing up to play the game and with the best facility and resources..Akhtar must be blessed with a natural talent to have triumphed against such formidable odda.well done my son.well done done..
Good job Naseem! I can imagine how difficult it must have been to continue your passion...especially the beatings of the elders to discourage you from playing. Pakistan is proud of you very well done Naseem Akhter. Welcome back. You have made the whole nation very proud, excited and enthusiastic about your wonderful achievement at the global level. Well done. Keep it up and hang on tough. Strive hard for the yonder skies in the days to come. Also note that practice makes a person perfect. Don't get complacent and keep on working hard. May God Almighty bless you and your loved ones. Aameen, Tsum Aameen. Thanks Akhtar, for making my Home Town SAHIWALS's name known around the world. Keep it up. If I can help you get Scholarship in Harvard University, do let me know. I will be more than happy to promote this cause. My Telephone # 978-728-2228. @Dr. Salaria, Aamir Ahmad , I like your cliche , " Mover and Shaker and What else can " . Thanks for great relevant write ups and paramount humor and information. Akhtar is the child of the subcontinent. All are proud of him. I wish rest of Pakistan shine like him! Pakistan should get to work; stop fighting unnecessarily! 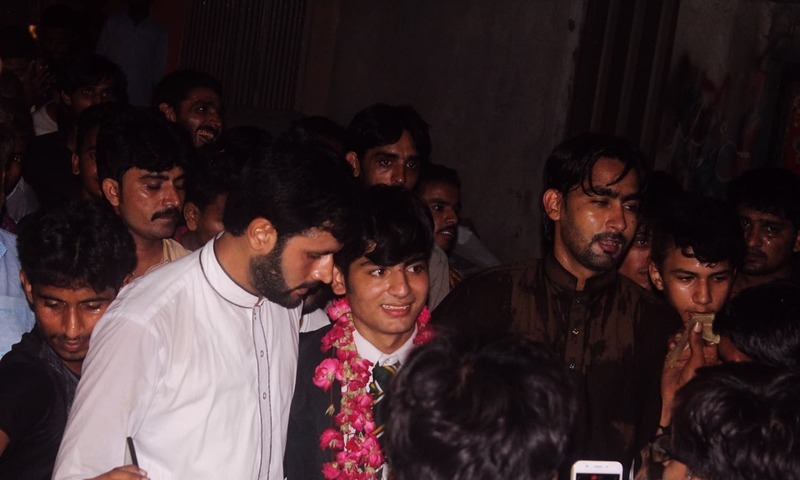 Pakistani people, particularly the young are the strength of the nation!!! Bravo Kid! Keep the green flag high. congrats dear, well done, You have made whole Pakistan Proud. Most of the top under 18 kids are playing senior league. Congrats. Wishing Naseem a bright future. Congrats for the Champion. However, International Billiards and Snooker Federation (IBSF) U-18 Championship is for non professionals (amateur). It is nothing to do with heavy weights of professional players. And there are a lot of U-18 professional players around the world. From USA with my best wishes for more success. I am 82 and Karachi-born! WELL DONE BOY. MAY YOU HAVE GREAT CAREER AHEAD. its all about people who make their Passion a Mission. people who unveil their inner capabilities & sharpen the God gifted Talents instead of following the general Mob to do what pre-designed manipulating system wants you to do.